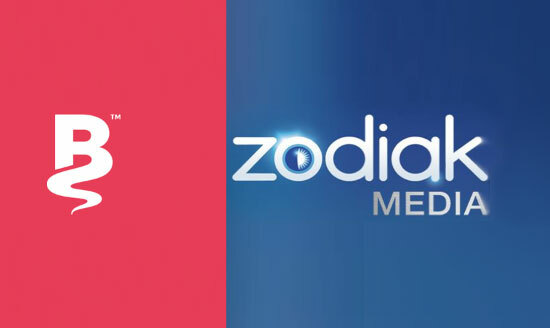 The merger of Zodiak Media and Banijay Group has moved a step closer to completion after the European Commission approved the agreement. Banijay’s French parent LOV Group and Zodiak’s Italy-based majority owner De Agostini will now form a joint venture that will house the new group, along with minority shareholder Vivendi, which has been given the go-ahead to take a 26% stake. The EU ruled that the coming together of Zodiak and Banijay was not a competition threat as their activities overlap only “to a limited extent”. Furthermore, the Commission said there would “a number of alternative suppliers of TV content” and that buyers could switch suppliers “relatively easily”. The proposed traction is expected to close early-to-mid February, at which point Banijay CEO Marco Bassetti and owner Stephane Courbit will take over the firm as chief executive and chairman, respectively. The new look company will own companies such as Bunim Murray Productions, RDF Television, Banijay Studios North America, Nordisk Film TV, Touchpaper Television, H20 Productions, Stephen Davis Entertainment, Bwark Productions, Bookhouse, Ambra and Brainpool among others. It will operate across Europe and North America. The move marks the latest mega-merger in the production-distribution space, coming after Discovery Communications and Liberty Global bought All3Media; Endemol, Shine Group and Core Media Group merged under parents 21st Century Fox and Apollo Global Management; and ITV acquired Talpa Media, Leftfield Entertainment and Twofour Group.